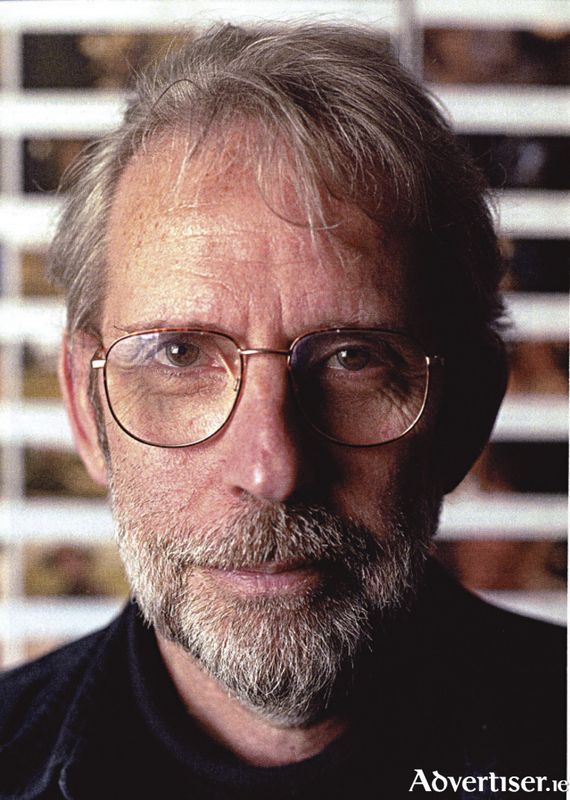 OSCAR WINNING film editor and sound designer Walter Murch, who has worked on The Godfather and Apocalypse Now, is coming to Galway next month. Murch - who has family connections to Tuam - will be in Galway on Saturday May 23 to take part in the Galway Film Centre’s ‘Talking’ series, which is being run in association with Screen Training Ireland, Big Bear Sound, and Galmac. Walter will be interviewed about his work, as well as giving a lecture on his creative approach to film. Murch began his career on Francis Ford Coppola’s The Rain People and he has enjoyed a highly successful collaboration with the film maker, having worked with him on The Godfather; editing picture and mixing sound on The Conversation, for which he received an Oscar nomination in 1974. He also edited picture and sound for Apocalypse Now, winning an Oscar for sound design on that film. He has since been credited with inventing the term ‘sound designer’. He is also the only person to win two Oscars for a single film - The English Patient. Murch has also worked with George Lucas on THX 1138 and American Graffiti. His other credits include The Talented Mr Ripley, Jarhead, and Ghost. He has just finished editing Tomorrowland with George Clooney. The ‘Talking Post Production’ event starts at 11.30am with a panel discussion curated by the group, Dublin Editors. Tickets are €25/15. To book call 091 - 770748 or email [email protected].